Discover a one of a kind hidden gem in the North Georgia Mountains. 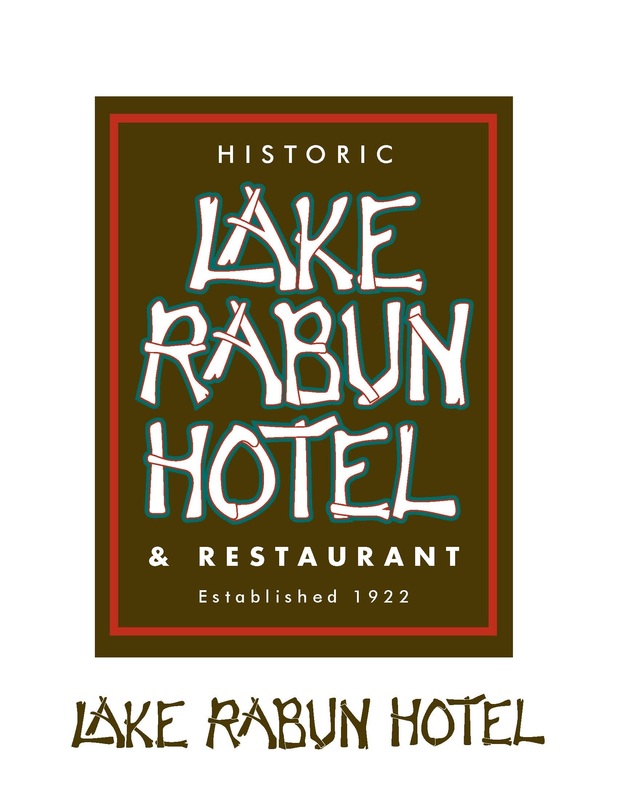 Lake Rabun Hotel and Restaurant is place for romance, relaxation, adventure, and a place to reconnect with your loved ones, friends and family. Experience the true flavors of the mountains in our Award Winning Farm to Table Restaurant in a completely natural setting which many call “the best food in Georgia”.